Clint Black and Bill Anderson will join the CMA Songwriters Series for its first European dates. The Country Music Association’s popular CMA Songwriters Series is taking its first ever European vacation February 22-25, 2012 with performances scheduled for London, Belfast, and Dublin. BMI has joined as a partner on the event, which will be dubbed CMA & BMI Present the CMA Songwriter Series. As usual, Bob DiPiero will host the proceedings and perform. 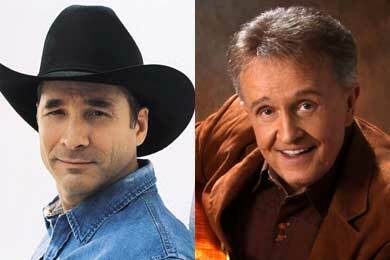 Additional songwriter performers include country artist/songwriter favorites Bill Anderson and Clint Black.